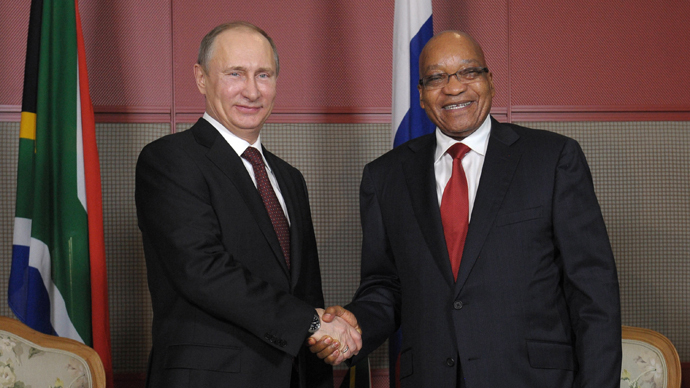 Russia and South Africa, the world’s two major platinum producers, who together control about 90% of the world’s supply, plan to create an OPEC-style trading bloc to control the flow of precious metals exports. If South Africa and Russia create a joint partnership to control platinum production, it will offset some of the idiosyncrasies of the market, and most importantly, increase direct pricing control. “We are now forming working groups to work out joint actions on this market,” Donskoy said. Other major producers of platinum will be invited to join the ‘cartel,’ and talks will likely continue in the summer. Platinum suffered a 21% decrease last year due to a weak European auto market, but prices have already risen 2.7% in 2013 as the eurozone crisis has slightly eased and auto demand recovered. Platinum is also used to make jewelry. The price of platinum currently stands at $1,572.60, slightly above the year average, which has ranged from $1,380 to $1,740. Both platinum and palladium prices have dropped from their February 2013 highs. 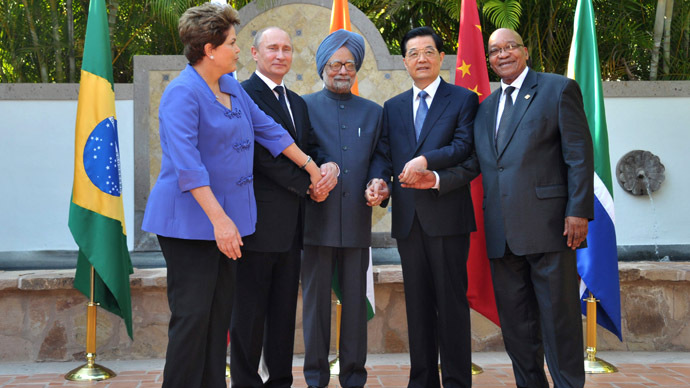 Russia and South Africa are the world’s two major platinum and palladium producers, and a partnership between the two is certainly noteworthy. 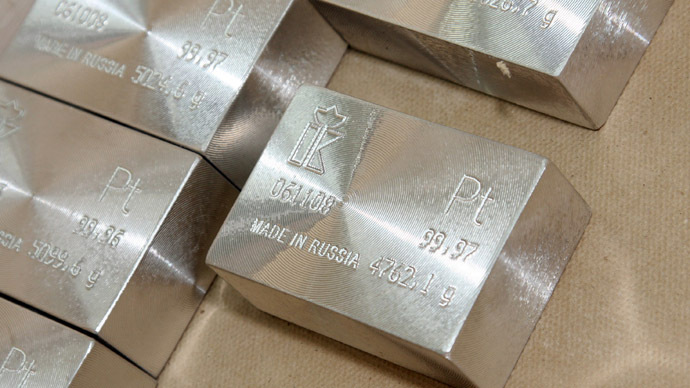 Russia is the world’s top palladium producer, supplying 43.3% of the industry, according to infomine.com. South Africa is the largest producer of platinum, with a 77% market share, and Russia is second, supplying 11.6% of the market. Together, they almost have complete market dominance of platinum, at nearly 90%. The mining industry in Russia is state-owned and controlled, and is mostly closed to foreign investment. Jacob Zuma has been battling the debate to nationalize mining in South Africa since he assumed the presidency. Falling demand, low productivity and strikes have complicated the South African mining sector, which produces an annual average of 289 tons of platinum. 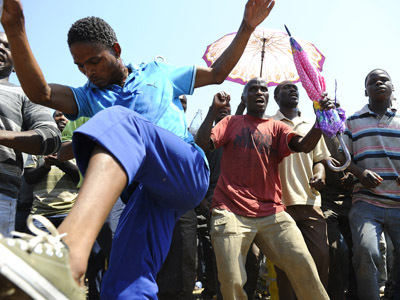 Amplats, a large South African mine, plans to slash 14,000 jobs in Rustenberg by March 31; weak metal prices cannot sustain the current non-mechanical extraction method in the cramped mines. According to investment bank CIBC, a 25% wage cut is needed to make platinum viable – something the unions have dismissed and are now striking against. In April 2012, an estimated reserve of 14.2 million tons of platinum was discovered by GIS technology in the Baula-Nuasahi region, an eastern Indian province. The only platinum that has been extracted outside of Russia and the African continent is in Canada's Yukon territory.